Earth has been witness to mammoths and dinosaurs, global ice ages, continents colliding or splitting apart, and comets and asteroids crashing catastrophically to the surface, as well as the birth of humans who are curious to understand it. But how was all this discovered? How was the evidence for it collected and interpreted? And what kinds of people have sought to reconstruct this past that no human witnessed or recorded? In this sweeping and accessible book, Martin J. S. Rudwick, the premier historian of the Earth sciences, tells the gripping human story of the gradual realization that the Earth’s history has not only been unimaginably long but also astonishingly eventful. Rudwick begins in the seventeenth century with Archbishop James Ussher, who famously dated the creation of the cosmos to 4004 BC. His narrative later turns to the crucial period of the late eighteenth and early nineteenth centuries, when inquisitive intellectuals, who came to call themselves “geologists,” began to interpret rocks and fossils, mountains and volcanoes, as natural archives of Earth’s history. He then shows how this geological evidence was used—and is still being used—to reconstruct a history of the Earth that is as varied and unpredictable as human history itself. 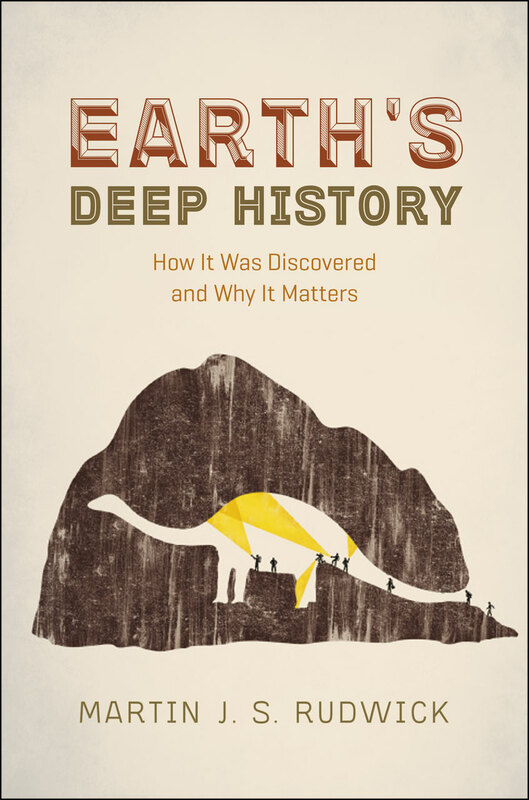 Along the way, Rudwick rejects the popular view of this story as a conflict between science and religion and shows how the modern scientific account of the Earth’s deep history retains strong roots in Judaeo-Christian ideas. How reliable is knowledge of deep history?